Why should the kids have all the fun? 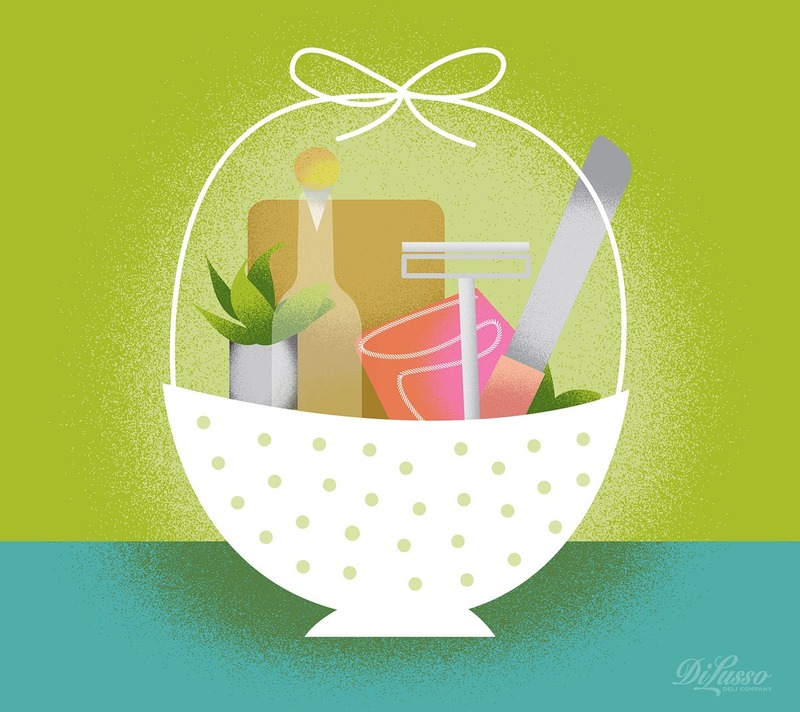 Treat your favorite Easter chef to a fab basket loaded with culinary toys. Or, skip the basket and use a bowl or colander.